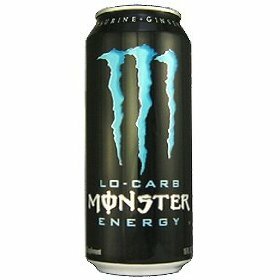 8 pack - monster import energy drink - 18.6oz. 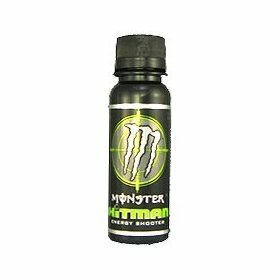 60 pack - monster hitman energy shooter - original - 3oz. 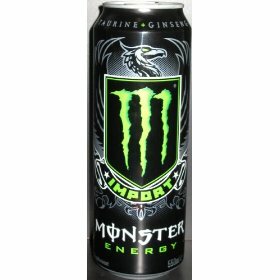 36 pack - monster hitman energy shooter - 3oz. 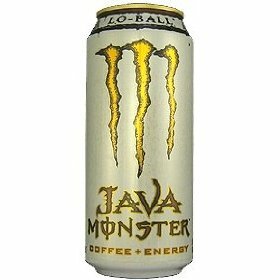 8 pack - monster java coffee + energy - lo ball - 15oz. 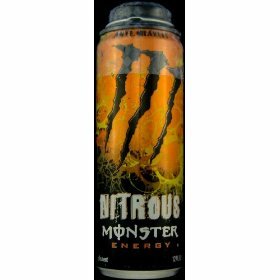 9 pack - monster nitrous - anti gravity - 12oz.